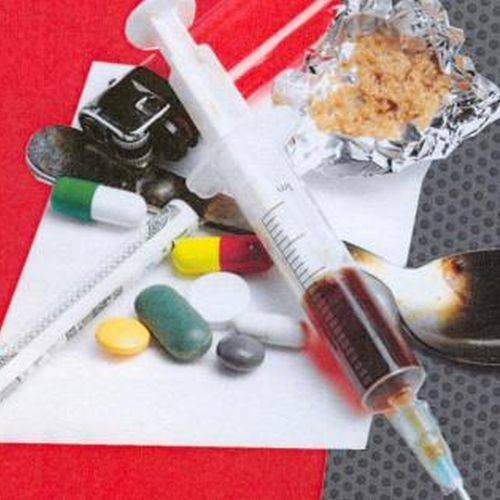 COLUMBUS (AP) — An Ohio county plans to distribute test strips to drug users to help them determine whether drugs are laced with the powerful synthetic opioid fentanyl. Columbus Health Commissioner Dr. Mysheika Williams Roberts tells The Columbus Dispatch that Franklin County in central Ohio will distribute 1,000 strips over the next few months. The strips work by dissolving a portion of the drug into water and dipping the strips into the water. The strips cost about $1 each. Franklin County Coroner Anahi Ortiz says fentanyl caused nearly 67 percent of the county’s 520 overdose deaths last year. Cleveland, Dayton and Toledo are already using the test strips.